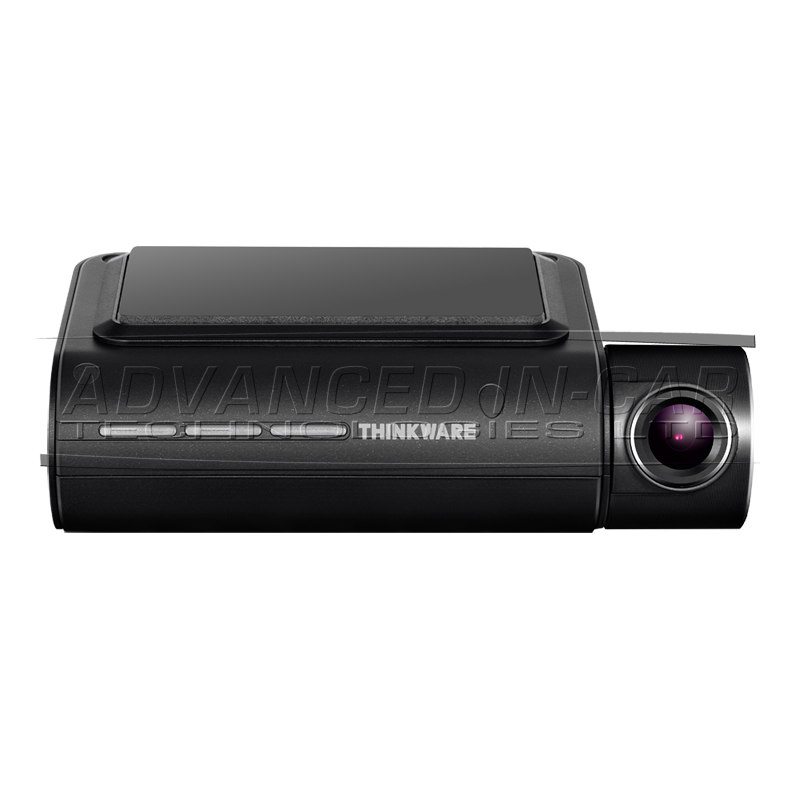 The F800 Pro is the latest offering from Thinkware! 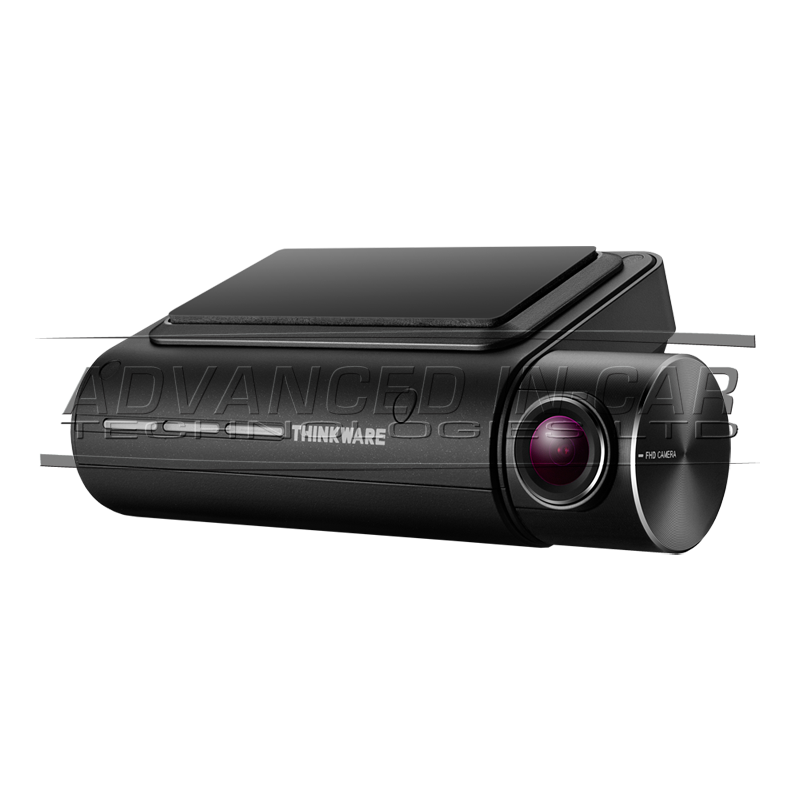 One of the most up-to-date and advanced Dash Cameras that is currently available in the UK. 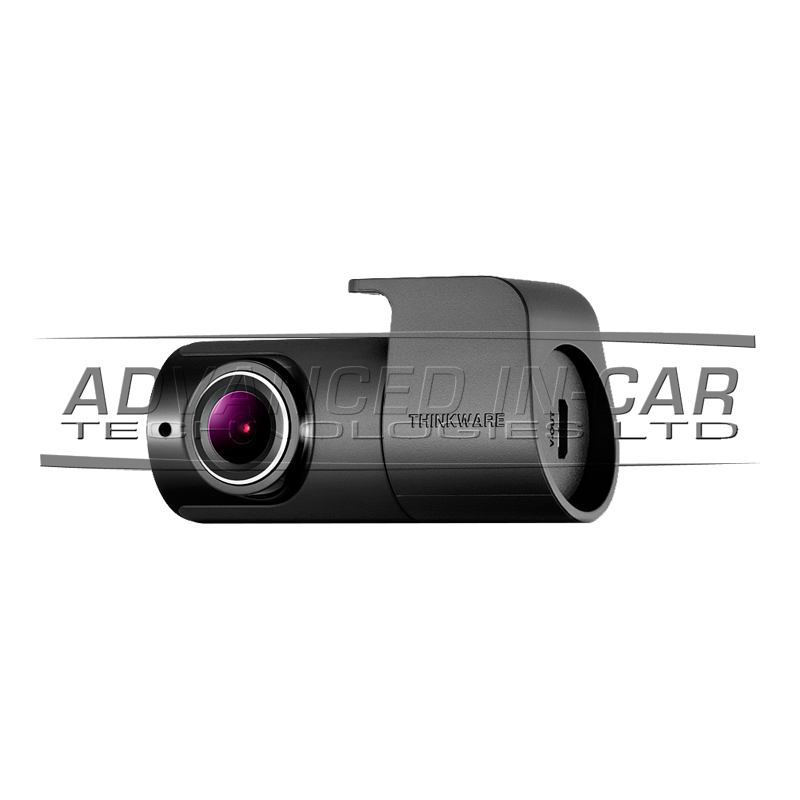 Some amazing features such as Safety Camera Warning and Front Collision Warning as well as 1080p footage Front & Rear! 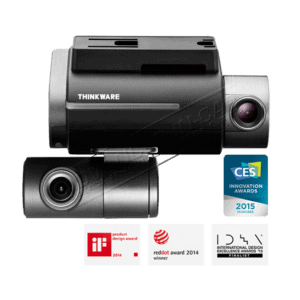 The Thinkware F800 Pro is the new Flagship camera from Thinkware. 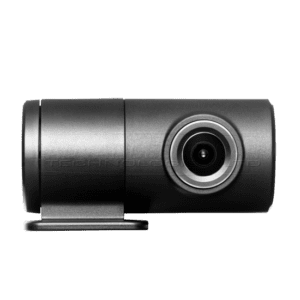 It’s one of the most advanced Dash Cameras currently on the market and is the upgrade from our bestselling DashCam, the Thinkware F770. 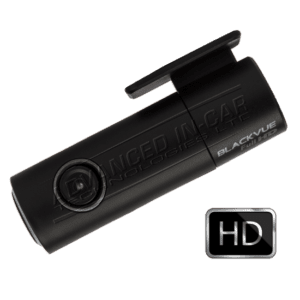 With a 1080p Full HD Front and Rear camera, the F800 is able to record pristine quality video that captures the crucial details of any incidents you may encounter while driving. Recording at 30 frames per second without dropping a single frame, you can rely on the F800 to capture every moment of your commute in high definition – be it an accident or an unexpected hit-and-run. 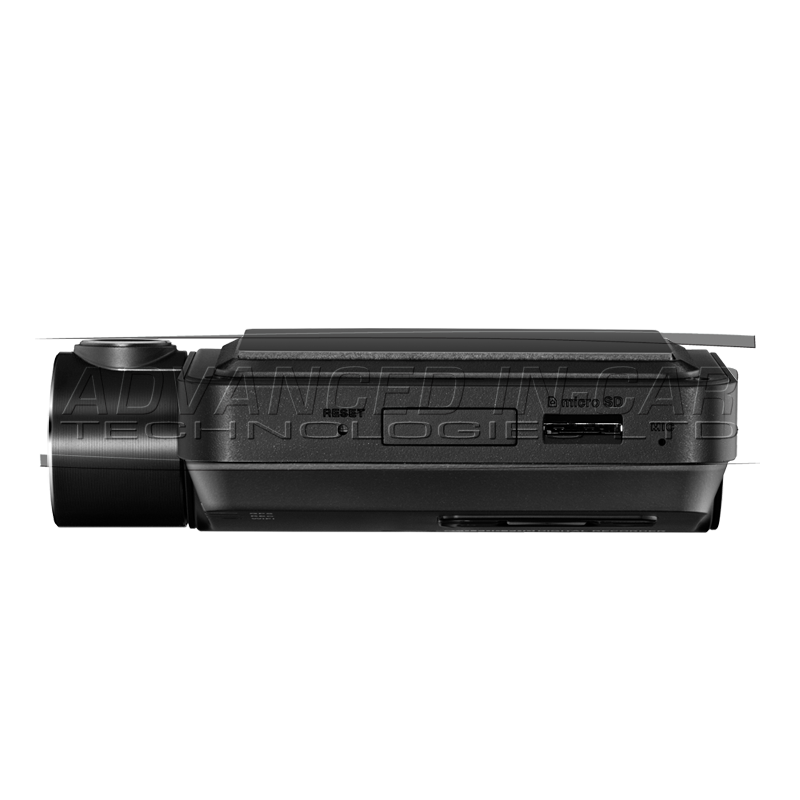 The F800 also incorporates new features including ‘Super Night Vision 2.0’, a night image correction feature, and ‘Time Lapse’ that dramatically extends the parked recording hours. 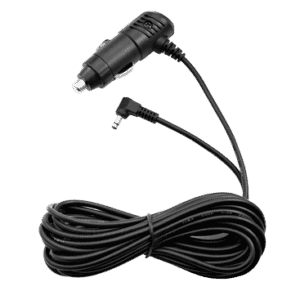 This new model comes with a low profile and discreet shape with a fully matte black finish. 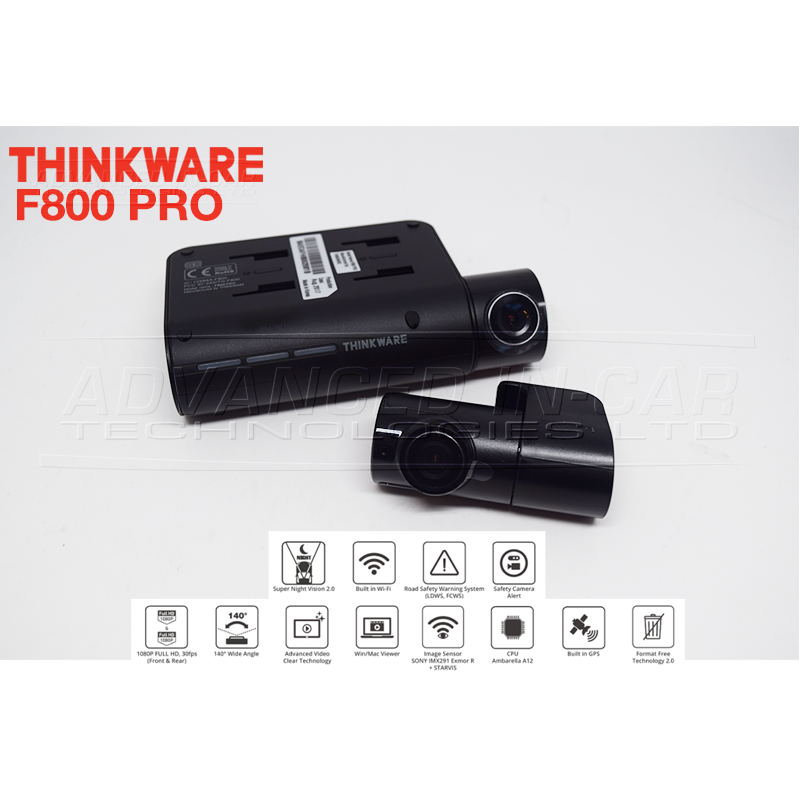 Your smartphone and the F800 PRO can be connected via the exclusive application ‘THINKWARE DASH CAM Mobile Viewer for F800 PRO’ with built-in Wi-Fi in the navigation. 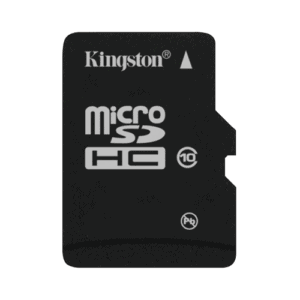 You can Check, download or delete recorded images, update firmware or update safe driving information on the application. 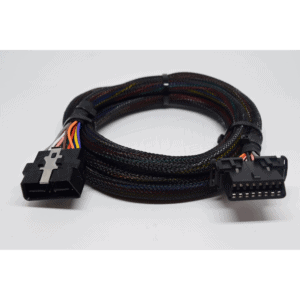 Thinkware already improving a great system has made this an even more “Professional” solution meaning that The F800 Pro only comes with the hardwire lead (Most of these systems get hardwired). 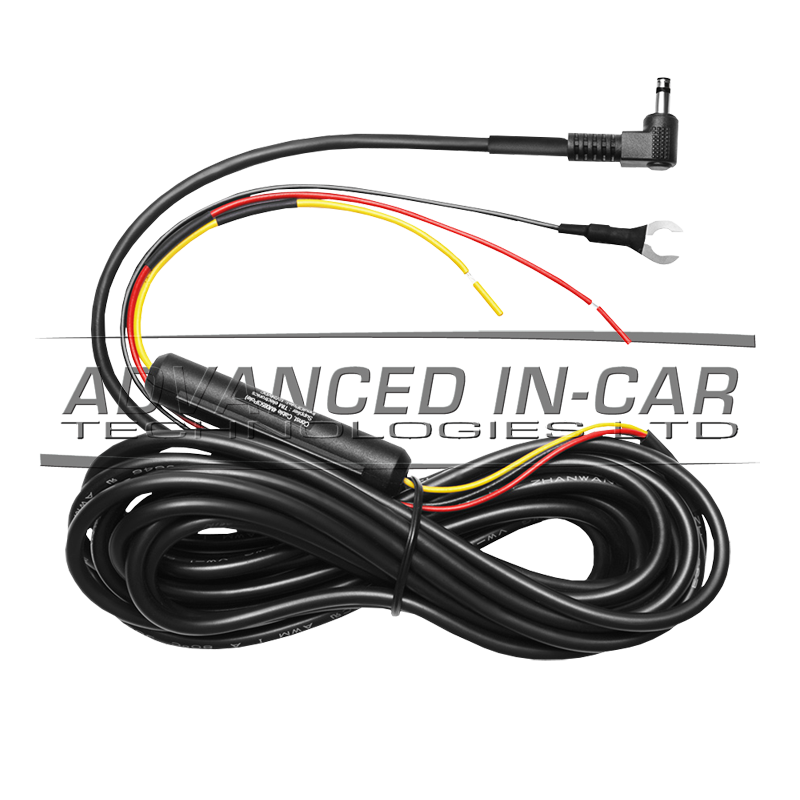 This means the cigarette lighter is now the “Optional Extra” rather than the hardwire kit. Later in the year (Autumn hopefully) the F800 Pro will have a FREE Update which means when your dascham is connected to a Wi-Fi network (public, private, or via mobile hotspot), the F800 Pro connection can provide remote alerts. 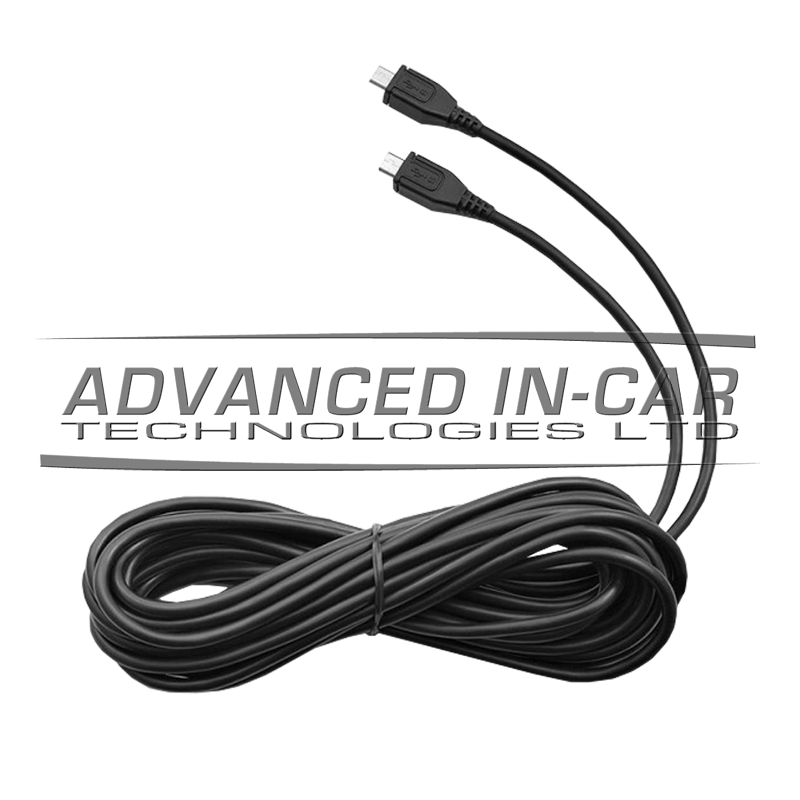 These utilise a Thinkware account system, delivering push notifications to smartphones with the relevant app. Alerts could be due to incidents recorded when the car is parked. There should hopefully also be the option to create geofences, delivering notifications if the camera goes outside these GPS areas. 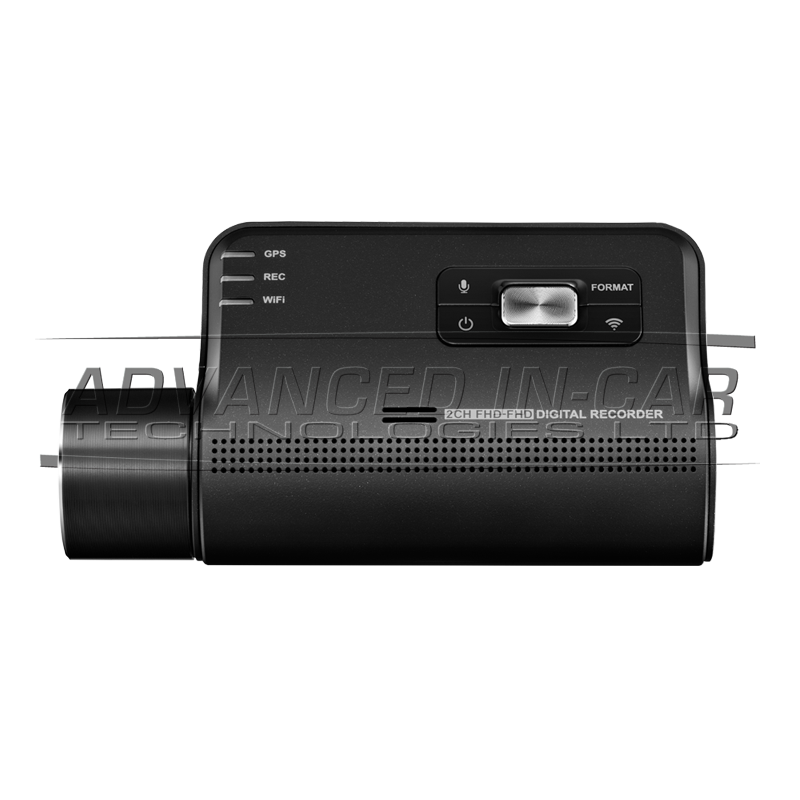 We have three options available for Professional installation of your DashCam. 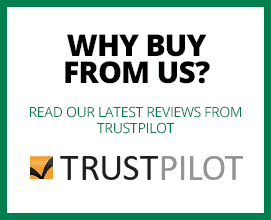 Please get in touch with us directly to find out which option is for your vehicle. These all include VAT. 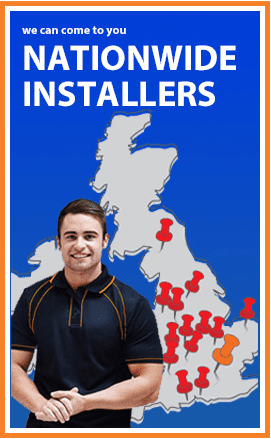 Nationwide fitting available depending on location.